Donald Trump Jr. is a well-known American businessman and a popular TV personality. Check out this biography to know about his childhood, family life, achievements and fun facts about his life. 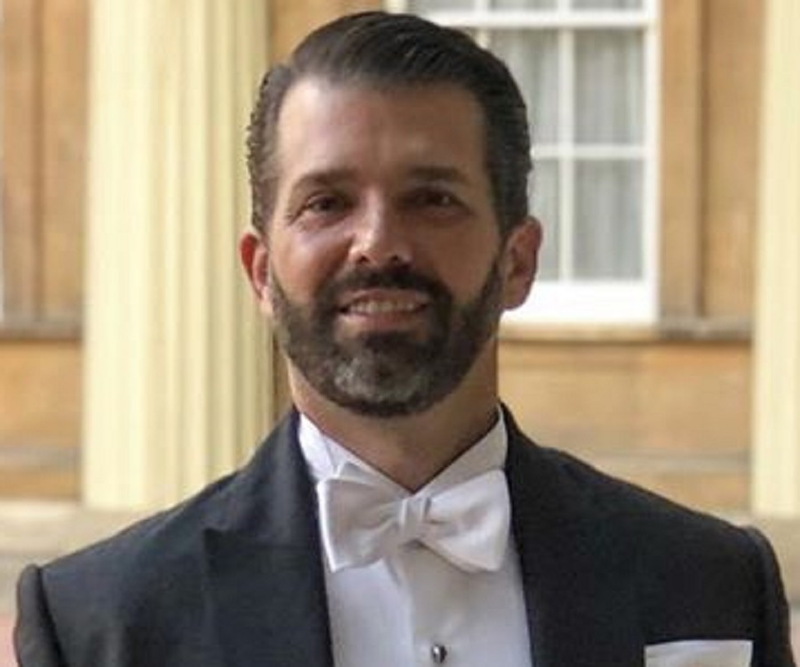 Also Known As: Donald John Trump Jr.
Donald Trump Jr. is a well-known American businessman and a popular TV personality. The eldest son of US President Donald Trump, he took over the helm of the family business along with his younger brother when his father became the president. Today, he is one of the directors of the Trump Trust, and a tycoon in real estate business. He plans to expand the family hotel business. Unlike his sister and brother-in-law, he does not hold any official post in the White House. However, he takes interest in politics, and is active in the Republican Party, campaigning for candidates, coordinating with the national committee, and organizing fund raising events. It is speculated in the political corridor that he might enter the political fray, and run for the governor’s post from New York in 2018. He is quite active on social media, particularly on Twitter, with 1.8 million followers. He usually defends his father in his posts, and protects him from his critics. His capability of speaking to the point has made him a good speaker, and he has delivered speeches throughout the US and in international conferences as well. He is an avid hunter, a member of the National Rifle Association, and a philanthropist. Born to Ivana Marie and Donald Trump on New Year’s Eve in 1977, in Manhattan, New York City, Donald John Trump Jr. is the oldest son of the couple. His father was then a real estate tycoon. Trump Jr. has two younger siblings—Ivanka and Eric. He also has two half siblings. Trump was quite close to his maternal grandfather, as he spent the summers with him in Czechoslovakia. He learnt hunting and fishing from him. 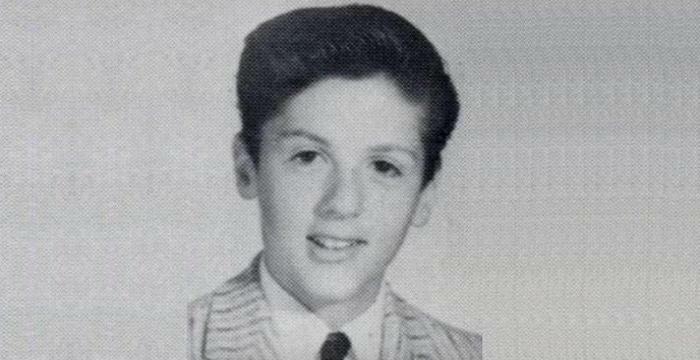 In his childhood, he was often troubled by the media, who questioned him about his parents’ messy divorce in 1992. His mother, therefore, sent him to a boarding school, The Hill School, in Pottstown, Pennsylvania, from where he graduated in 1996. During the summers, he used to visit his father, and helped him as a dock attendant at the marina at Trump Castle, and later with the renovation of the Seven Springs estate in New York. Trump passed out from the Wharton School at the University of Pennsylvania, with a bachelor’s degree in Finance and Real Estate in 2000. He is fluent in Czech, which he learnt from his maternal grandfather. In 2000, he shifted to Aspen, Colorado, to enjoy life, and spent a year camping, fishing, skiing and bartending. He even lived in a truck for sometime. After being bored with this life, he returned to New York. 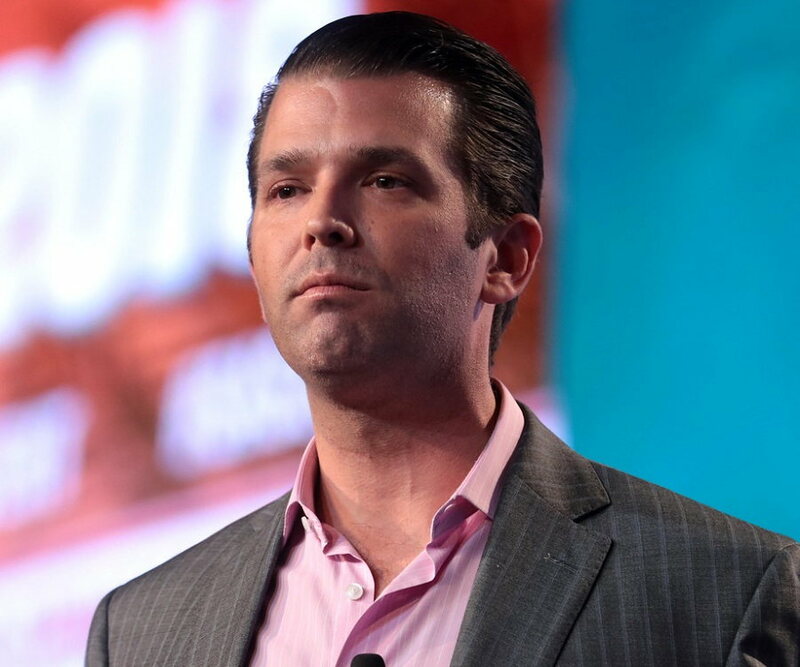 In 2001, Donald Trump Jr. joined his father’s business at Trump Organization, supervising the development of Trump Place, a complex at West Side, Manhattan. 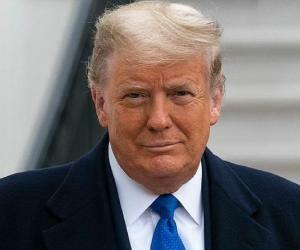 Later, he was given the responsibility of three key projects—40 Wall Street, which is a 71-storey skyscraper in New York city; Trump Park Avenue, which was being converted from a hotel in Manhattan; and the third project was the Trump International Hotel in Chicago. Around the same period, he appeared as the guest adviser and judge on many episodes of the television show ‘The Apprentice’, from 2006 to 2015. When he became the executive vice president of Trump Organization, he held the responsibility of new project acquisition and development for properties in different corners of the world—from Eastern Europe to Southeast Asia, from Middle East to China, and from Canada to the USA. He oversees all aspects of real estate development—from deal evaluation and pre-development planning to construction, branding, marketing, and sales. He is also handling the leasing process for Trump Tower and 40 Wall Street in Manhattan. In 2016, when his father decided to run for the US presidential race, he took up the challenge of handling the campaigns along with his brother and sister. In fact, he was one of his father’s close political advisers. His speech at the 2016 Republican National Convention was appreciated, where he projected Trump Sr. as everybody’s man, who would support the regular, hard-working Americans, and make America great again. According to Wall Street Journal, he had influenced his father in choosing Ryan Zinke as the US Secretary of the Interior. After Trump Sr.’s victory as the 45th US President, in November 2016, he helped in the transition process for the new administration. He is also known for the TV shows ‘You've Been Trumped’ (2011), and ‘You've Been Trumped Too’ (2016). In January 2017, Trump Sr., the president-elect, announced Don Jr. and his brother Eric as the Directors of the Trump Trust, and entrusted the brothers to supervise the functioning of the trust which includes the assets of Trump Organization. He also campaigned for congressional candidates Greg Gianforte and Karen Handel in 2017, and discussed about politics and 2018 mid-term elections with the Republican National Committee officials. He has raised $400,000 for the Indiana GOP, and $500,000 for the Dallas County GOP through fund raising events. Besides his political and real estate responsibilities, Trump has hosted the popular business show ‘21st Century Television’, which is an award winning business show, independently produced by MMP (USA), Inc. He also hosted ‘Celebrity Apprentice’, a reality competition series. He is a good speaker and has been invited to international avenues in Dubai and India to deliver keynote speeches. On several occasions, he has been criticized for his statements and tweets. He got involved in a serious controversy when he retweeted psychologist Kevin B. MacDonald’s remark about alleged favors exchanged by Hillary Clinton and the largest Swiss bank. He was again under fire when he compared Syrian refugees to Skittles, and made a statement that official unemployment rates were manipulated for political purposes. Donald Trump Jr.’s role in his family business, supervising the development of key real estate projects, is no doubt his significant responsibility. His powerful election speeches have made him an eloquent speaker who has been invited by foreign countries to deliver keynote speeches. His appearances as a guest adviser and judge on many episodes of the television show ‘The Apprentice’, and his hosting capabilities on TV shows like ‘21st Century Television’, and ‘Celebrity Apprentice’, have made him a well known TV personality. Donald Trump Jr. and model Vanessa Kay Haydon got married on November 12, 2005, in Florida. His aunt, Judge Maryanne Trump Barry, officiated the marriage. He had met Haydon at a fashion show in 2003. They have five children—two daughters, Kai Madison and Chloe Sophia, and three sons, Donald John III, Tristan Milos, and Spencer Frederick. The youngest of all, Chloe Sophia, was born on June 16, 2014. Some of Trump’s hunting photos led to serious controversies in 2012. Two photos clicked in 2010—one where he holds a dead animal belonging to an endangered species, and another where he holds a knife and a bloody elephant tail—led to serious consequences, and one of the sponsors of his father's ‘Celebrity Apprentice’ TV show dropped out of the program. He is on the Board of Directors of ‘Operation Smile’, a charity that helps children born with facial deformities. He is also involved in the Eric Trump Foundation, which is currently being probed by the New York attorney general, after a report in ‘Forbes’ alleged that the foundation violates state law.